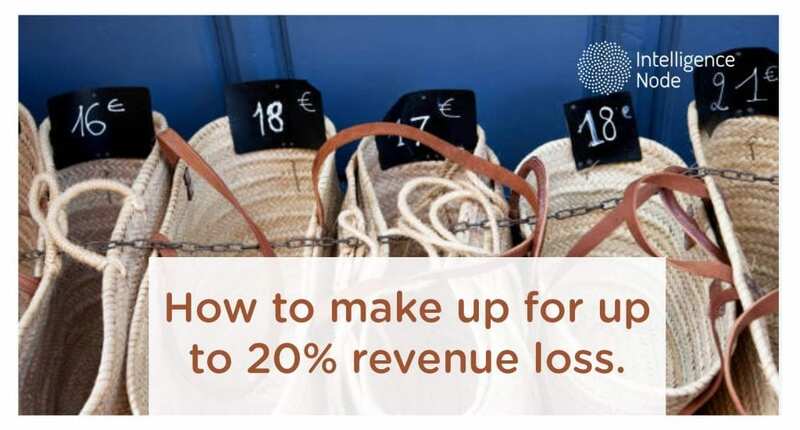 Is your pricing engine costing you 20% in revenue? Don’t let blindspots eat away your precious margins! These days you can hardly talk about retail without talking about pricing. It may be the most crucial metric for the industry going by the Amazon wave and price wars online. 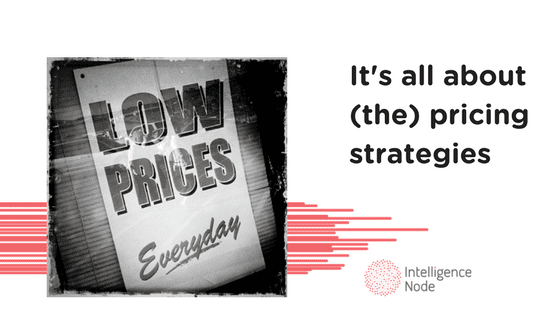 Dynamic competitive landscape demands that pricing strategies be flexible and adaptive. A retailer’s pricing decision is influenced by one or more of the following factors: competitors’ pricing, consumer behavior, inventory thresholds, sell-through goals, cost-based margins, and seasonality. 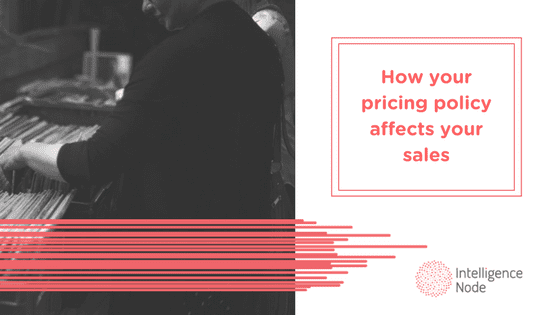 A pricing engine that does not combine all of the above to allow retailers to formulate the optimal price is most likely damaging sales conversion and margins. A lot of retail pricing solutions operating with limited rule-based scenarios are actually more damaging to your e-commerce business than good ol’ static pricing. With great strides in machine learning, algorithms that automatically identify patterns from the data and predict best prices are de rigueur. Patterns from huge data sets range from competitors’ pricing and inventory, purchase histories, product preferences to product demand and anything closely related to pricing. As you can imagine, these parameters are constantly in flux, which is where Intelligence Node’s proprietary technology and a team of advanced analytics professionals and data scientists come in and add a bit of nuance to the whole process that goes beyond simple price history. Conceived from a need to streamline pricing strategies across vast e-commerce catalogs in real-time, 360°Pricing™ plugs in holistic insights from key drivers like price elasticity, purchase history, inventory levels, and seasonality. Users can switch between strategies that take into account the pricing movements of multiple competitors as well as their internal data with modes such as liquidation and sales velocity. This allows retailers to formulate a truly optimal, ‘360°’price that is most likely to maximize sales conversion and margins. It’s time retail businesses open up to pricing methods that break free of the endless loop of lowering prices to stay ‘competitive’. The lowest price is not always the best price, and intelligent algorithms are here to save the industry from getting sucked up by a deadly black hole of constant mark-downs. Get insights on the pricing dynamics(SmartPrice) for any product with a URL or a product ID. 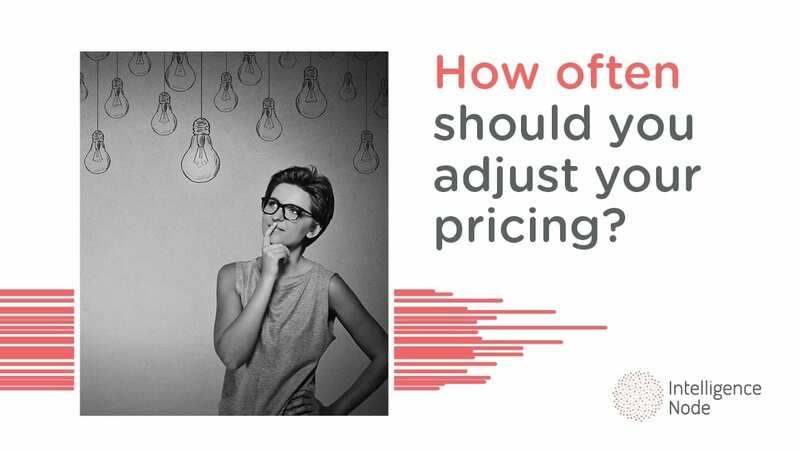 How Often Should You Adjust Your Pricing?